Industrial floor cleaner solution that has been designed for regular use on warehouse and commercial floors. Can be used for either manual cleaning or in scrubber dryers and is fully biodegradable. 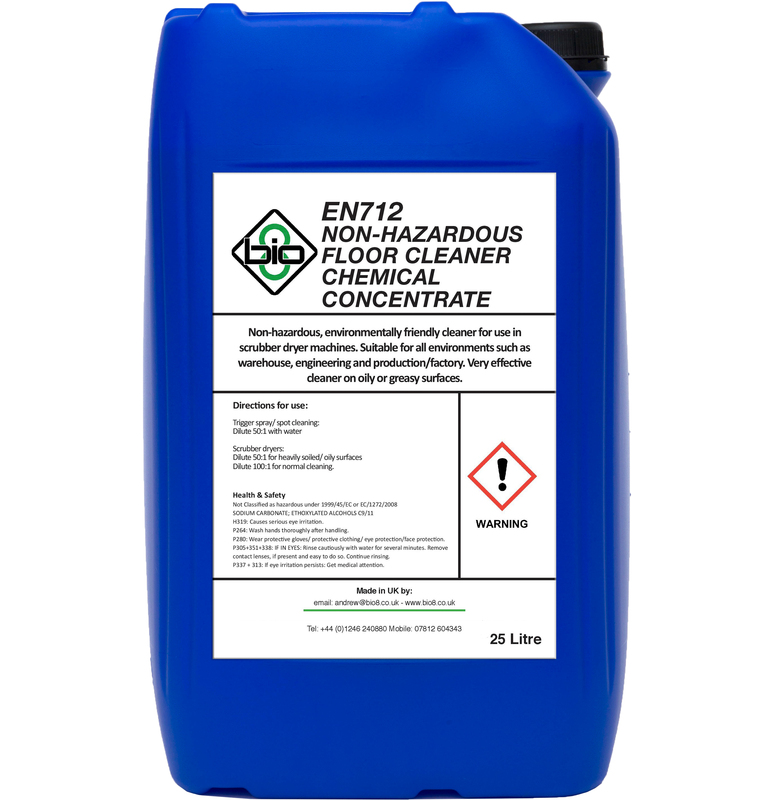 EN712 is a High Performance industrial floor cleaner solution for either manual cleaning or for use with a scrubber-dryer. The high quality surfactants ensure a thorough cleaning ability to remove common dirt and grease from floor surfaces. 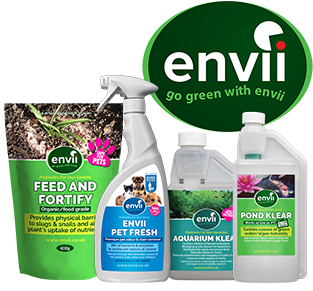 Whilst maintaining high dilution rates to provide a very cost effective product, without compromising on performance. EN712 industrial floor cleaner solution is environmentally-friendly and fully biodegradable. 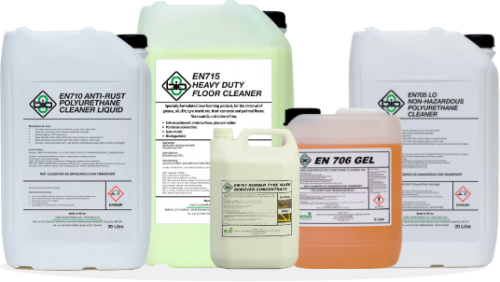 Try our other Industrial Floor Cleaners – EN714 & EN715. Whether you need advice on using a product, or don't know what product you need, we can help. Is this safe for all floors? Yes, it will work on bare concrete floors or painted floors alike. Will it remove grease and oil? Will it remove rubber tyre marks?